SKU: bunwhtepink. 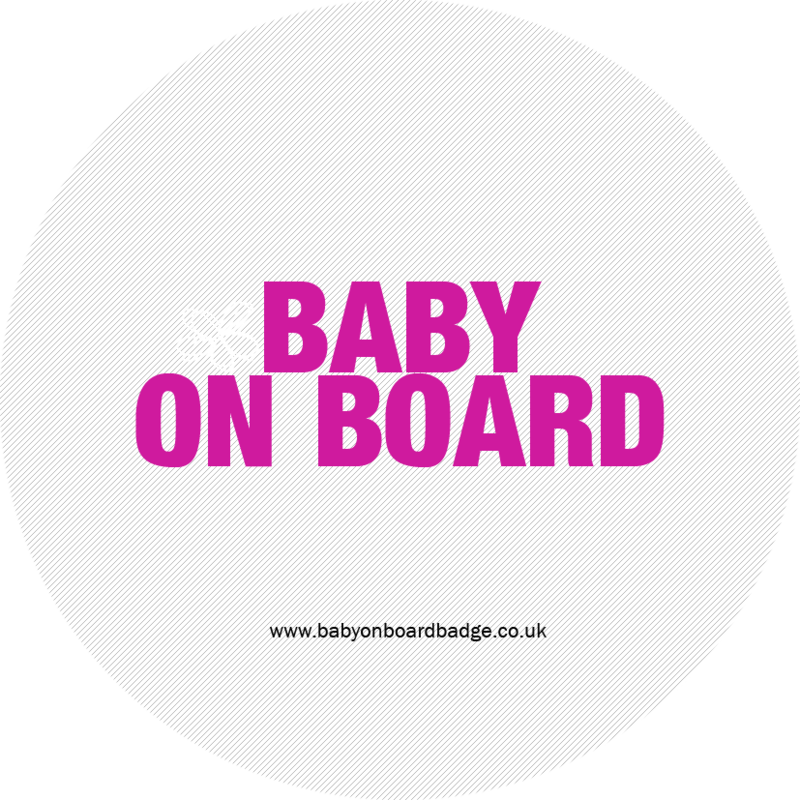 Categories: Cheeky baby on board badges, White baby on board badges. 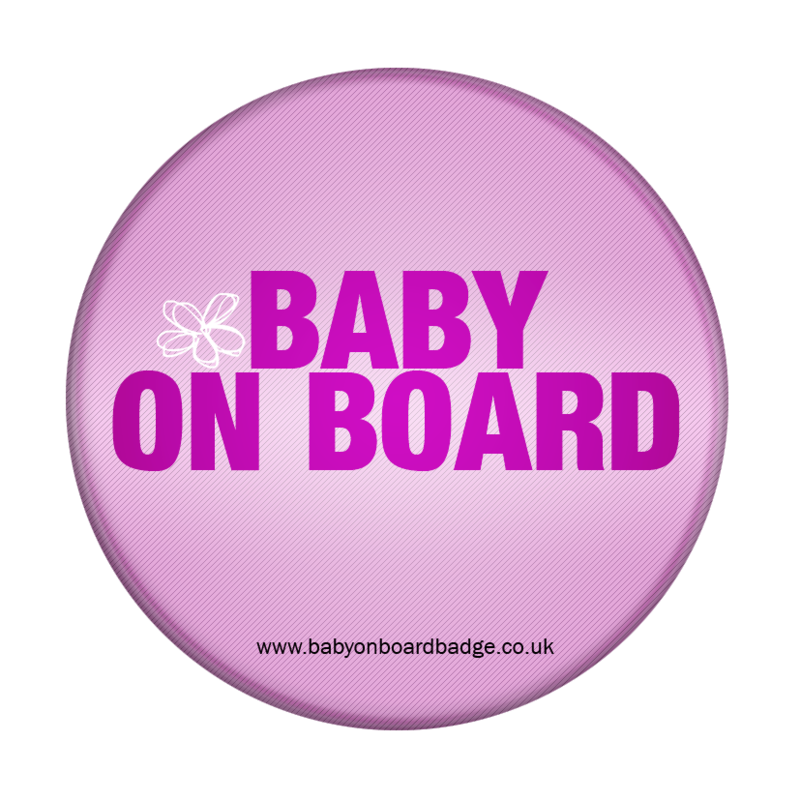 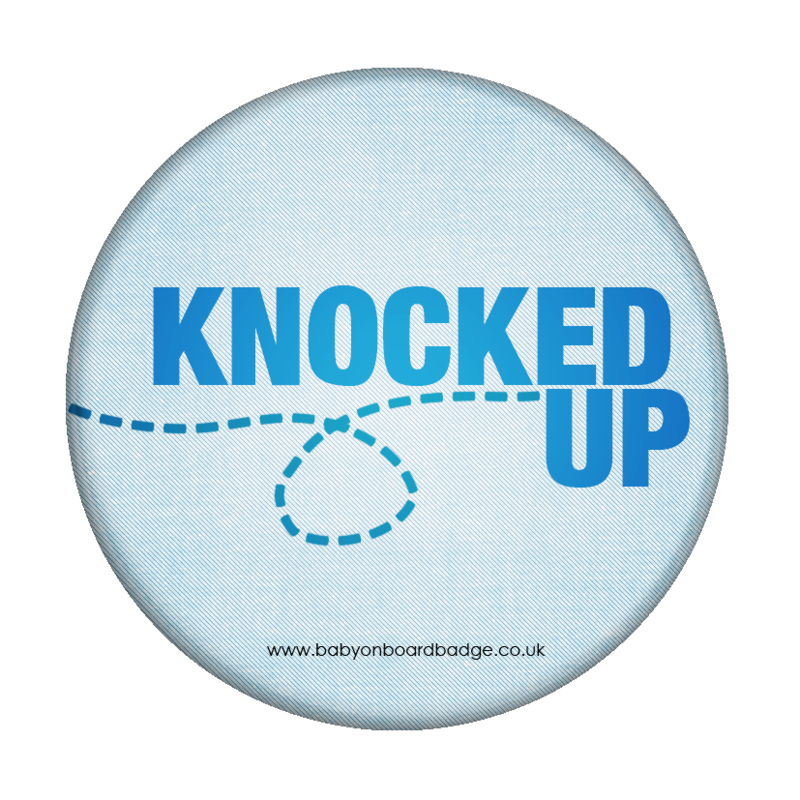 Tags: bun in the oven badge, cheeky baby on board badge.